A NEW first-of-its-kind coffee shop has opened in the heart of Liverpool's Baltic Triangle to help independent artists succeed. 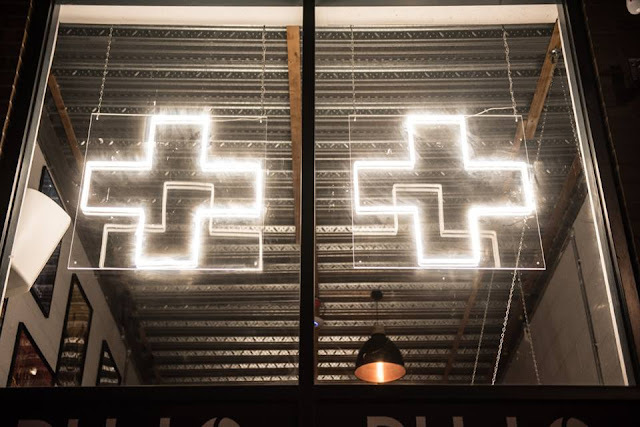 Ditto Coffee, created by the owners of Ditto Music, opened in November and offers a place to relax while allowing musicians a chance to showcase their music with potential to be considered for 'exclusive' record label services. Each week, the coffee shop will host Live Music Fridays, giving local independent artists the chance to perform as well as offering them a chance to sell their merchandise and promote the city's ever-bustling music scene. There will even be a wall of fame featuring upcoming artists and past performers. 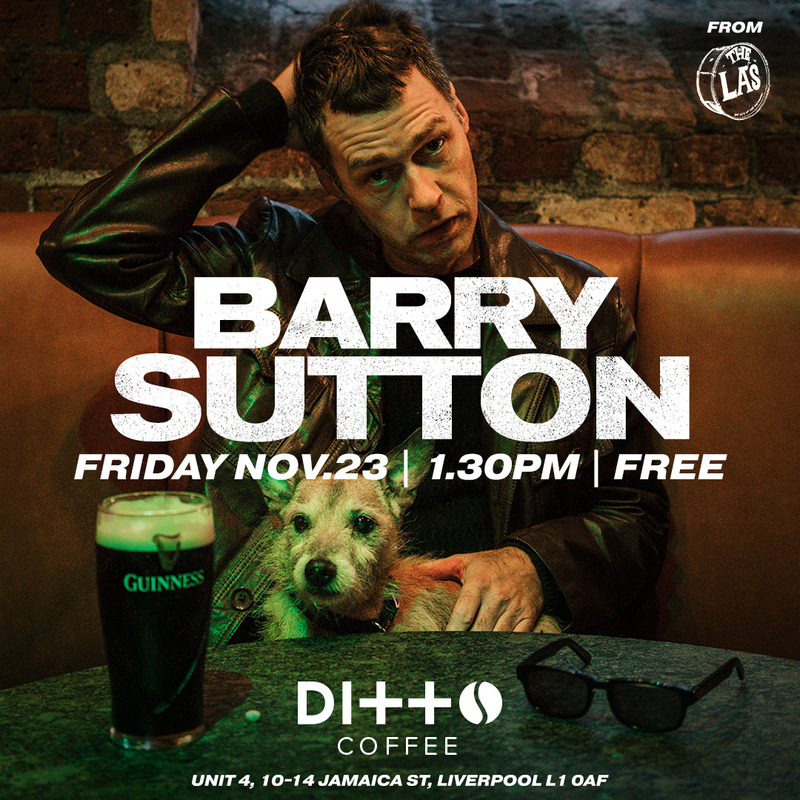 This week, former La's guitarist Barry Sutton will be performing at Ditto Coffee on Friday, November 23 from 1.30pm. Ditto Music was founded by brothers Matt and Lee Parsons in 2005 and has since grown into a music industry force with more than 20 international offices. The company has worked with the likes of Ed Sheeran, Sam Smith and Royal Blood during the early stages of their careers and currently works with the likes of Chance the Rapper, Yxng Bane, Dodie and AJ Tracey. Musicians can drop-off their music at Ditto Coffee on Jamaica Street.